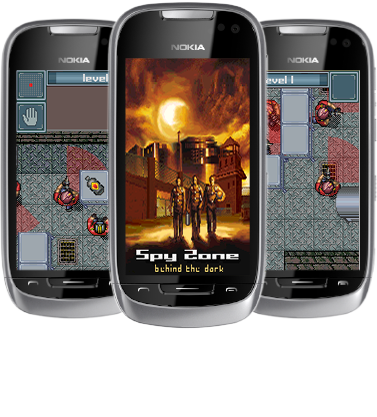 You are leader of stealth-squad and your mission is to steal new weaponry's data from highly secured military base. During this mission you should enter secured perimeter and steal hard copy with technological data using all available means. But remember, everything should be done in silence to avoid disclosing.